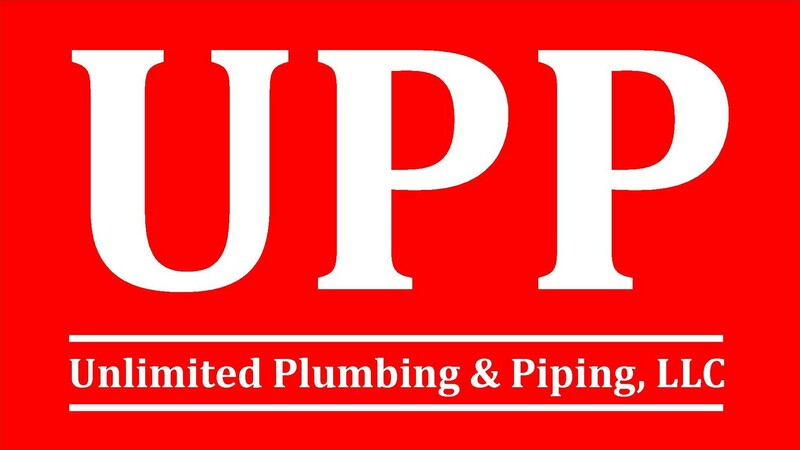 Let the professionals at UPP Plumbing, Heating & Air Conditioning tend to your plumbing and HVAC needs with our quality services. From preventative maintenance to installations and repairs, we provide a variety of services to ensure your plumbing, heating, and cooling systems are in excellent condition. Contact our local, family-owned-and-operated plumbing and HVAC company in Sterling, VA, today to request a service. We provide services to residential and commercial customers throughout Northern VA.
Take advantage of our expertise by requesting a service today. Enjoy quality service from our dependable company.